Cara yachts have been introducing young people and families to sailing around the Greek Islands for over 30 years. In more recent years the company has expanded and now operates a Boat Park in Plataria, Igoumenitsa, Greece. 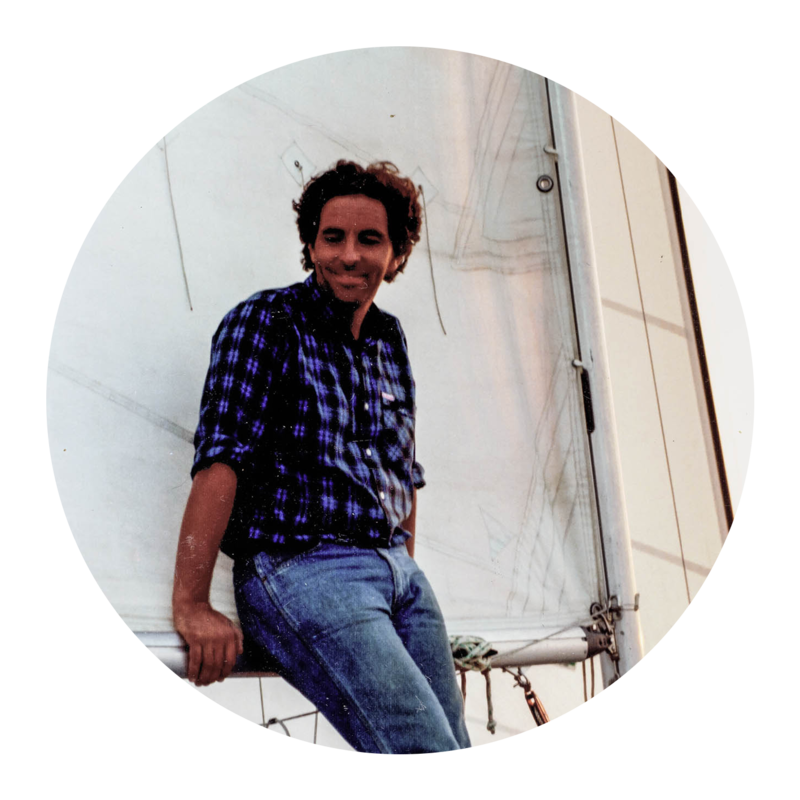 Director of the company Mike Thompson began Cara Yachts in 1985 and his first hand information of sailing in the Ionian Islands is second to none. With an incredible base team, skippers and local friends the company has been able to grow from strength to strength and acquired a trustworthy reputation. From the moment you arrive until the moment you leave Cara Yacht’s staff are available around the clock with local knowledge and advice to ensure that you get the best possible experience.